The Israeli army covered up the killing of a Palestinian father by illegal Israeli settlers, Israeli NGO B’Tselem has claimed. Twenty-three-year-old Mohammed Abd Al-Fatah was killed near Huwara, a village located off route 60 south of Nablus in the occupied West Bank, on 3 April. Though media reports at the time stated that a “would-be Palestinian attacker was shot dead […] during an attempted stabbing near Huwara,” a B’Tselem investigation has revealed that in fact Abd Al-Fatah was killed at close range by armed Israeli settlers. Despite being transferred to hospital, Abd Al-Fatah later succumbed to his wounds, leaving behind his wife and young daughter. According to i24 News, the illegal settler who carried out the extrajudicial killing, Yehoshua Sherman, was an activist for the United Right Wing Parties (URWP). He had been on his way to a campaign event at the time of the killing, just days before the Israeli election on 9 April. The URWP – a religious-Zionist alliance comprised of the Jewish Home, National Union and Jewish Power (Otzma Yehudit) parties – sought to capitalise on Sherman’s version of events for its election campaign, with the URWP’s second-in-command, MK-elect Bezalel Smotrich, saying his party was “committed to eliminating terrorists and restoring deterrence”. “Congratulations to the director of our field staff for his resourcefulness, determination and quick and professional action that saved lives,” Smotrich added. Otzma Yehudit also used Abd Al-Fatah’s murder for its campaign, posting a photo of his bleeding body on its social media page with the party’s election symbol and the words “we don’t just talk the talk, we walk the walk”. 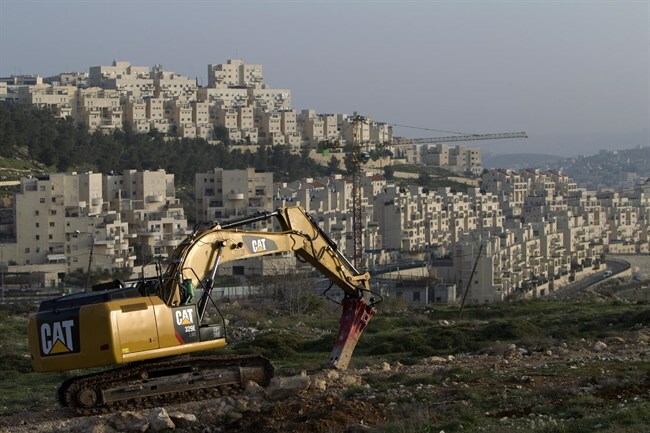 Smotrich and his allies in the URWP have developed close links with Israel’s illegal settlers, particularly in those settlements located near route 60. The highway has been the site of numerous attacks on Palestinians in recent months, including the killing of Palestinian mother Aisha Al-Rabi by a teenage settler, attacks on Palestinian vehicles, as well as an incident in which Israeli soldiers beat a Palestinian father and son in custody.